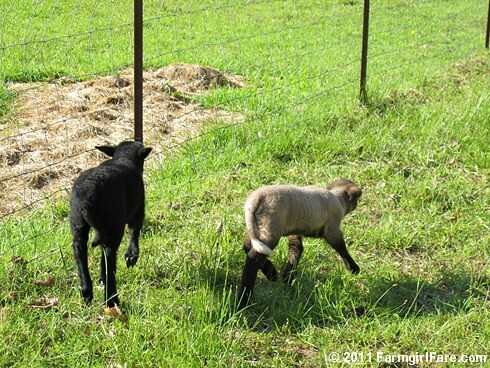 Farmgirl Fare: Thursday Night Quick Dose of Cute: Run! © FarmgirlFare.com, in it for the long haul, not the quick sprint—and it's pouring down rain again. Sure wish you could send some of that rain down Arizona way! I'm hoping for clear skies this weekend. Have so much yard work.